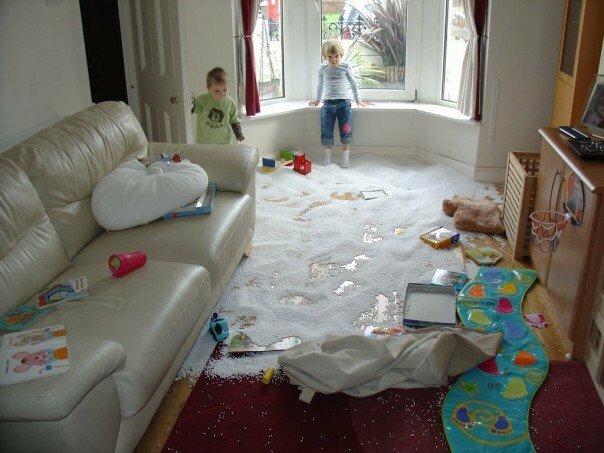 Kids are always getting up to all kinds of mischief, or just doing things that make you laugh. They rarely think even for a second about the consequences of what they’re doing, or realises just how funny they look. Sometimes, you don’t know whether to laugh or cry. We think laughter is always the better option. Take a look at these photos; we think you’ll agree! When visiting a building site it’s important to wear the appropriate safety gear. 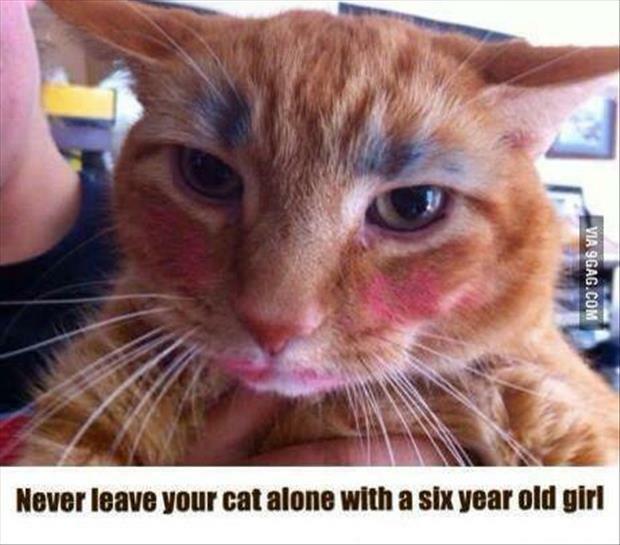 Leave them alone with the cat for five minutes, and someone will end up very annoyed! How about I scrub your back? I don’t fall asleep that easily! You don’t need to go on holiday to lie on the beach. Just have kids!